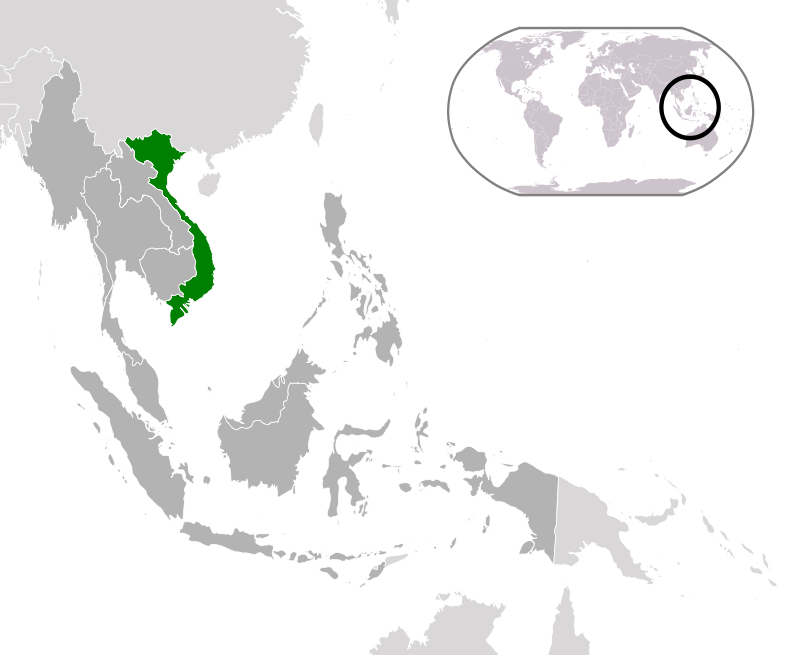 Vietnam is a single (communist) party socialist country with a president and a prime minister. It shares borders with China, Laos and Cambodia and has a population of 90 million. In the distant past it is thought that dog and cat meat was mainly eaten as part of mystical rites. Then during French colonial rule it largely ceased. During the last century Vietnam experienced a long period of war from 1946 -1975. During that time people had to eat whatever they could get their hands on and so eating dogs and cats once again became the norm. In Vietnam cat meat is referred to (rather heart-breakingly) as ‘little tiger’ and is typically eaten at the start of each lunar month unlike dog meat which is eaten at the end. Cat meat was recently outlawed by the Vietnamese government in order to encourage people to keep cats as pets and thus help with the rat problem. However in practice restaurants continue to serve it unabated and it is very popular. The Government has yet to enforce its new law. There is a big problem with the snatching of pet cats and many people keep their cats indoors for that reason. Cats are often drowned or clubbed to death. Dog meat has not been outlawed but on the other hand it is entirely unregulated. It is estimated that around 5 million dogs are consumed in Vietnam (mainly in the North which nearer to the Chinese border) each year. It is second only to China in the amount of dog meat it consumes. It tends to be eaten in dedicated dog meat restaurants clustered in dog meat ‘areas’ by men. In urban regions like Hanoi it is a booming industry. There are superstitious, astrological beliefs that it brings luck if eaten at the end of the lunar month and that it increases libido. There are not enough local stray dogs in the dog meat centres of Vietnam to meet the demand which has been stoked by the soaring economy and so criminal gangs were stealing them from pet owners from Cambodia, Laos and Thailand villages. 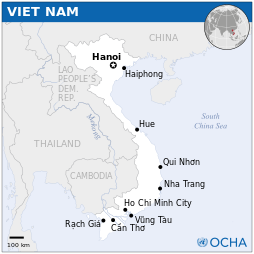 Recently these routes have begun to close down and the focus has become more intense within Vietnam itself. Stolen dogs are treated as inanimate objects, packed tightly into cages and make the long journey to the slaughterhouses on the back of a lorry without food or water. Many die from this mistreatment long before they reach the destination. In processing houses they are force-fed to increase their weight and hosed down. On arrival the cages full of dogs can literally be thrown from the top of the pile onto the floor below. Those that manage to survive the ordeal are brutally bludgeoned to death or have their throats cut on arrival. This pattern of theft is a problem which has greatly increased in recent years leading to vigilantism on the part of the public in the face of government inaction. There have been deaths of both thieves and villagers in the fight to protect the animals. In 2009, dog meat was found to be a main carrier of the Vibrio cholera bacterium, which caused the summer epidemic of cholera in northern Vietnam and it has also been linked to the spread of rabies which is a big problem in that region. As with many of the other countries in the SE Asia region ‘animal welfare’ is still largely an unheard of concept in Vietnam. In fact dogs and cats are not the only animals which meet a cruel and inhumane death – there are no regulations or standards of welfare at all for slaughterhouses and those who slaughter are usually untrained. There are some signs for hope with regard to the plight of animals in Vietnam however. Since 2000 Vietnam’s economic growth rate has been among the highest in the world and though there is still a high rate of wealth inequality it is rapidly becoming modern and developed – which brings with it a surge in the popularity of keeping pets – which is good news for animal welfare as attitudes towards animals will hopefully change. There have also been some small-scale educational projects for children which have being by NGOs. Vi Thao Nguyen also points out “I believe in the near future, through the work of many organizations, people will show more and more interest in animal welfare.